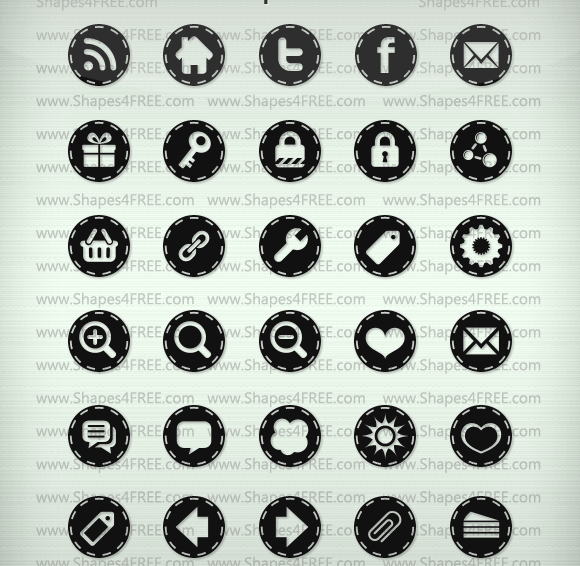 Photoshop comes with a bunch of custom shapes.You know the cool thing about vector shapes is that you can easily resize them without loosing the quality as long as they are not flattened or rasterized.You can also create a new copy,change color and layer style of the custom shapes. 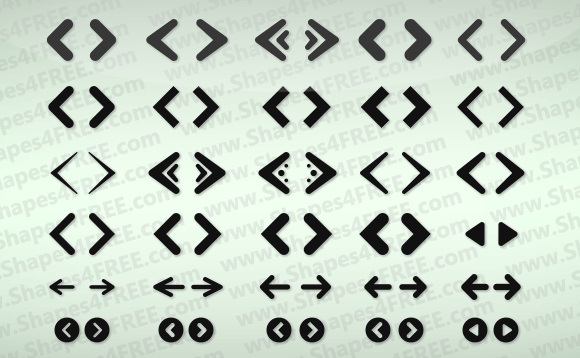 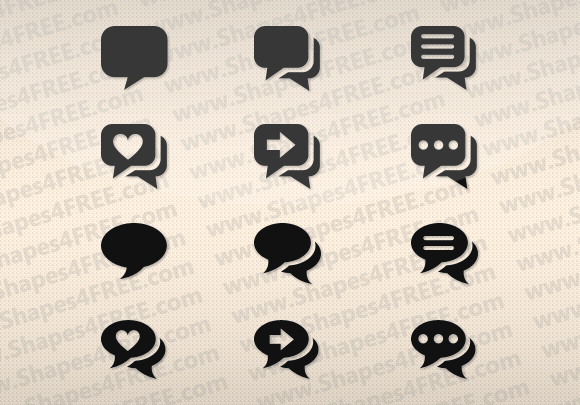 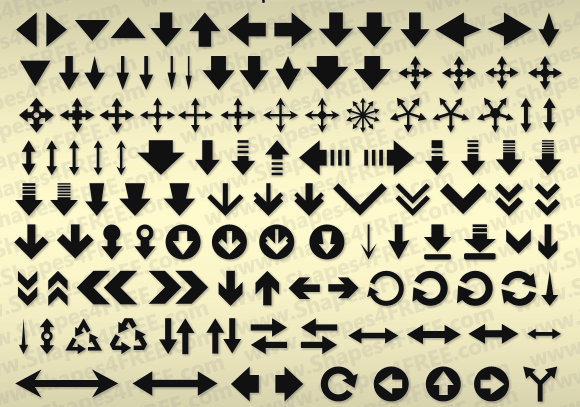 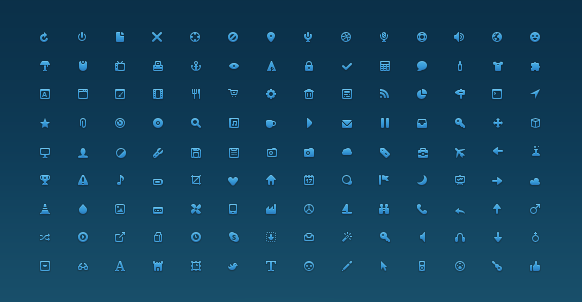 Today we have a great collection of photoshop custom shapes for designers mostly for web projects.There are arrows shapes,icon shapes,web shapes,web buttons,media shapes etc.All the below photoshop custom shapes are totally free to download and use in your projects. 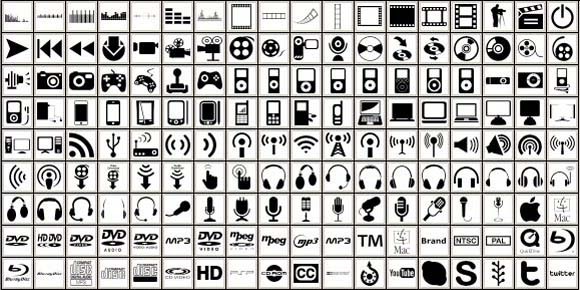 A great collection, thanks for sharing !